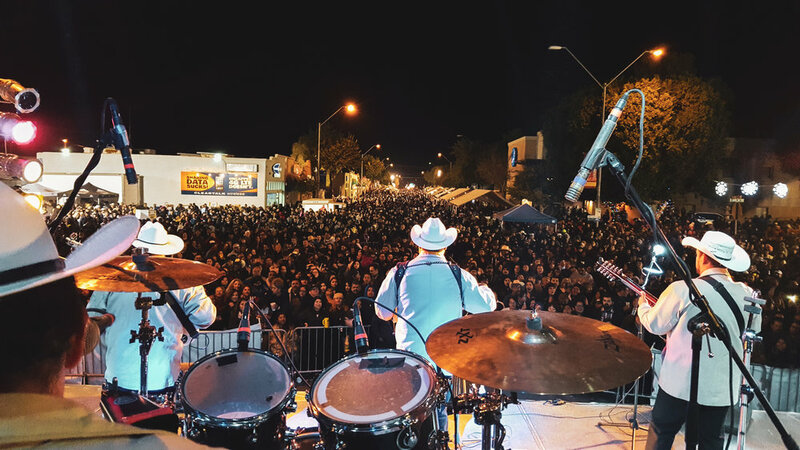 The Somerton Tamale Festival is the Woodstock of tamale events, with more than 30,000 people descending on the little border town southwest of Yuma. Visitors can sample dozens of varieties ranging from traditional beef and chicken to pork, turkey, corn and spinach tamales. There are even sweet tamales filled with pineapple, peach and strawberry. This is the 12th year for the festival, with all proceeds helping to provide Arizona State University scholarships to local students. The festival is Dec. 15, the last Saturday of autumn, with winter’s chill standing on the doorstep. What a delicious way to end the season. 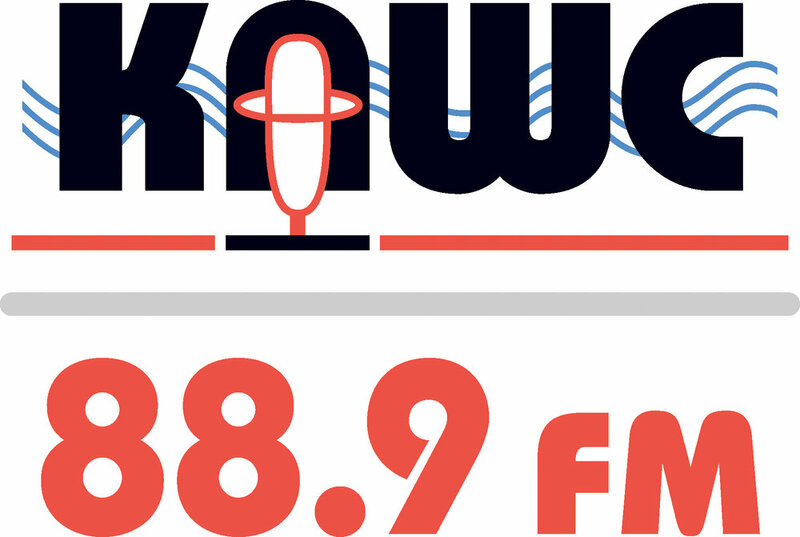 The festival begins at 11 a.m. A few arts and crafts vendors are on hand and there will be live music throughout the day. Arizona State University (ASU) El Diablito Alumni Chapter will sponsor the 12th Annual Somerton Tamale Festival on December 15, 2018. The memory of preparing and enjoying our families’ tamales during the holiday season is a cultural tradition. Using that same tradition and unique family recipes, the El Diablito Alumni Club has organized the festival for the past 12 years to showcase Yuma County’s best and finest tamales. This all-day event features music, cultural dances, and a variety of tamales which have attracted a range of people including local families, senior citizens, teenagers and out-of-state travelers. 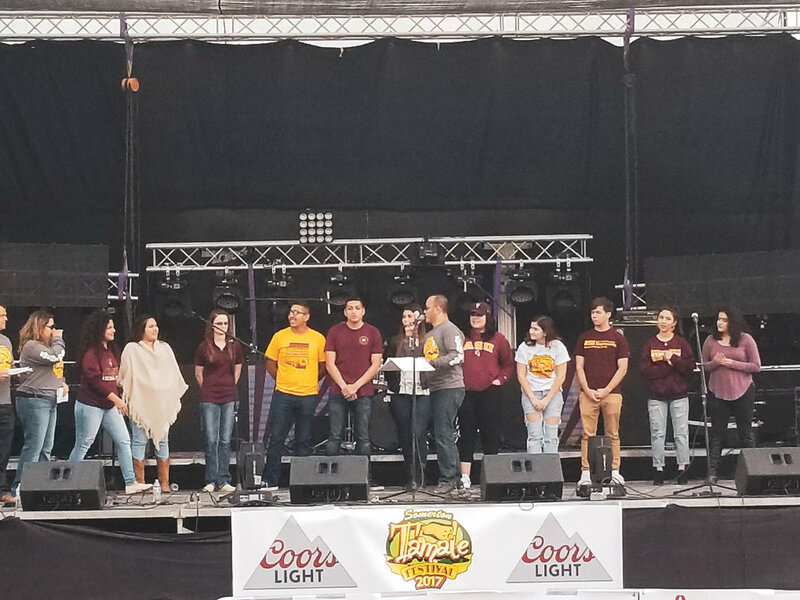 The ASU El Diablito Alumni Club, along with many local sponsors, has helped students achieve their goal of attending college for the past 17 years by providing over $275,000 in scholarships to local students attending ASU. The Somerton Tamale Festival has helped boost the local economy by attracting thousands of visitors. This event features over 44 vendors and showcases the community’s non-profit and school clubs. 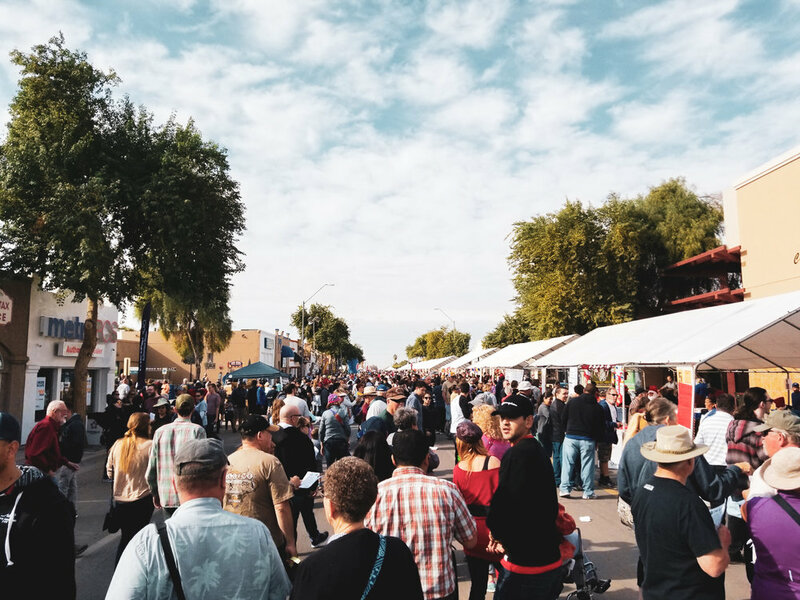 According to the Yuma Sun, the Tamale Festival attracted 30,000 people last year. This event was featured in Phoenix magazine as one of the top 52 weekend adventures in the state. The El Diablito ASU Alumni Club is seeking your support for this event. Your generous contribution will help students further their education and your company’s name will be represented to the highest standards. Somerton, in the fertile Yuma Valley in southwestern Yuma County, is about 12 miles south of Yuma and 180 miles east of San Diego, at an elevation of 103 feet. It is equidistant from the California and Mexican borders. Somerton was established in 1898 and incorporated in 1918. Many residents are employed in citrus and vegetable growing and processing. 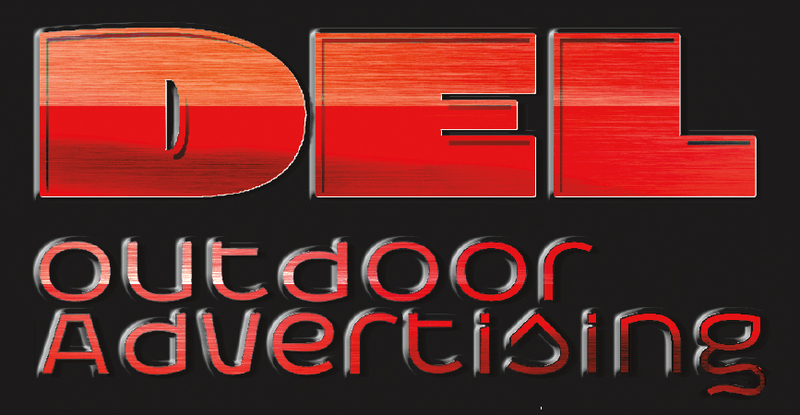 Somerton also has a commercial service sector with ample room for further growth. We want to thank all of our 2018 Somerton Tamale Festival Sponsors for all of your support.